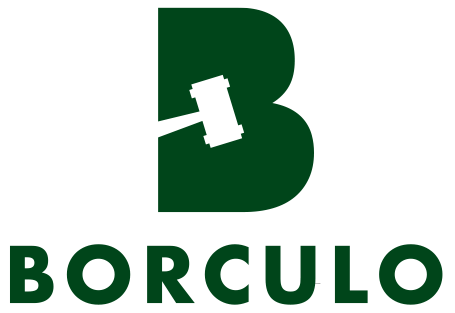 Foal Auction Borculo offers sponsors interesting opportunities to bring their company to the attention of the right target group! Please contact our secretariat for the various possibilities. 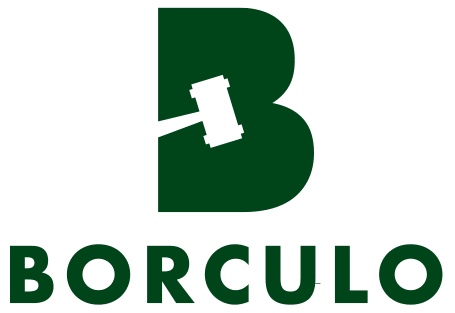 At the moment the National Elite Auction Borculo is already working with several partners, which are like our auction all premium brands in the horse industry. These are Rabobank, Roelofsen Horse Trucks and EFO Horse Insurance.